The rumors have become too much these days, I mean, there is no suspense anymore and I am not even sure, who actually benefits from a full leak and still company’s spend millions of dollars on these unpacked events. Samsung Galaxy S10 has become a unicorn these days, a unicorn we know exists and has been leaked to death already. Sometimes I think that companies leak their own products to move the stocks or create a buzz, I don’t like it. I would love to be surprised when it comes tech, especially these days where phones are becoming absolutely crazy specs. For the most part, the smartphone industry is going in the best direction in terms of innovation and sales, on the other hand, they are just moving into bizarre territory where phones have 10GB RAMs and 4 camera modules. Don’t get me wrong, these are very popular pieces of tech and people are dishing out a pretty penny for them but the practicality of these devices is somewhat going amiss. Samsung has been one of the most powerful and lucrative companies when it comes to driving global sales and making a name against some of the best in the industry. Only company that has taken on Apple and still going at it. 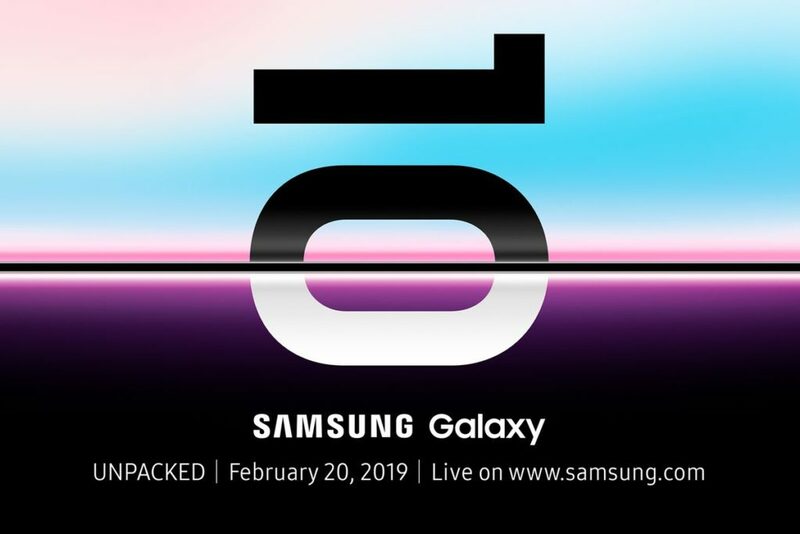 With their Unpacked Event on 20th February 2019, the latest flagship, Samsung Galaxy S10 and S10+, the company will be hitting the market hard. All Android purists and fanboys will be lining up to take a look at the latest and greatest from Korean company. Rumors of the phone have been beaten to death by all known sources and I am pretty sure that I won’t be seeing anything special or surprising at the Unpacked event. The biggest change the new Flagship will be bringing to the market is the ‘punch hole style screen’. It is supposed to be the ‘notch killer’ and I am not sure if I am a fan of either but it certainly is intriguing. This article however is about the latest price leak for the price list of the upcoming S10 and its various versions. 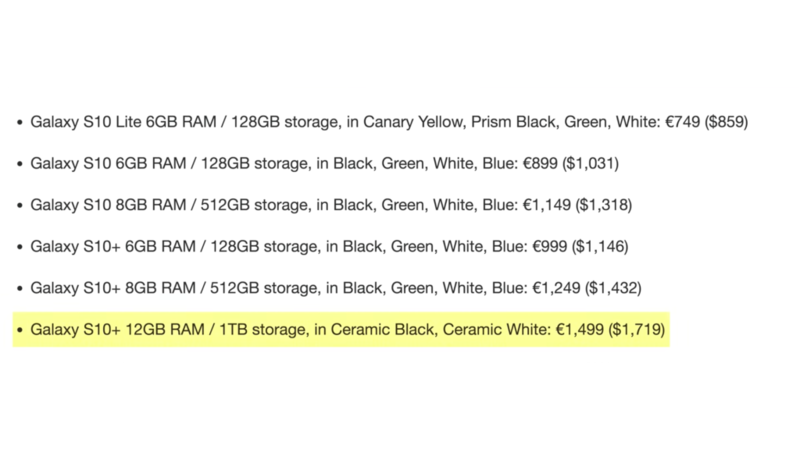 And I have to say that the prices are ridiculous, and so are the specs. Believe me, this will be a not so good year for Samsung just like previous year was not good for the iPhone. Why? Well its quite simple, same reason Apple had a bad year in sales, Price tag. 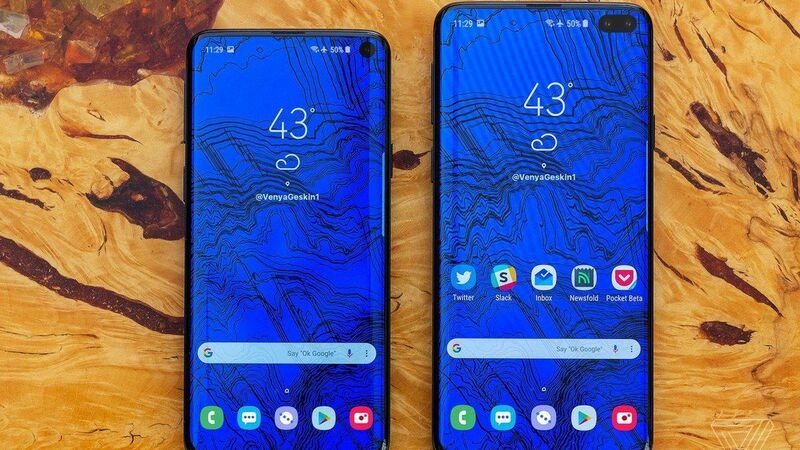 The Samsung Galaxy S10 except for the ‘Lite’ version, all variants are $1000+ and this is without tax. Let that sink in for a second or two. A $1000+ for all of them and here is the most affordable one, Samsung Galaxy S10 Lite with a price tag of $859 before tax. Now I maybe a brain dead writer who doesn’t understand how the market works but I know this much, its too expensive. Here is another ridiculous part, the plus-premium version comes with a 1TB storage and 12 GB RAM, I mean, who the heck needs 12 GB RAM in a cellphone? Is Android so bad that you need more RAM than my laptop to make it function without dying or glitching out of control? The answer is ‘NO’, Android is smooth and if you don’t plaster your company UI on top of it, it works amazingly well. So, the answer to ’12 GB RAM’ is ‘no, nobody needs 12 GB RAM in a smartphone’ unless it can go to my office and do all my work, pick up my lunch and then come home and fetch me beer. I know a pure Samsung fan is going to justify the price point or make a case for it, and I won’t be surprised, but guys, $2000 for a smartphone is simply crazy. My major issue with this new trend is, that tech is supposed to be getting better and giving the marker it covers, it should be cheaper but we are witnessing the opposite. All companies just want to dig their hands into our pockets and run us completely dry. I for one, think this is a ridiculous and unjustified price-tag and not going to sell well. Good news is, we will soon find out whether it’s tru or not at the Unpacked Event with the unveiling of the S10 devices so stay tuned.